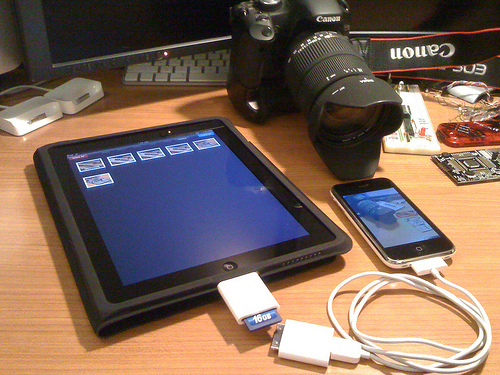 Earlier we reported on a “tip” received by Stuff.tv indicating that the upcoming release of iOS4 for iPad would be a chargeable affair. After reading through a copy of the Apple’s iPad Software License Agreement, we can categorically state that iOS4 will be free for all iPad owners – so put out that burning torch, Apple isn’t going to have you over that proverbial barrel just yet. That excerpt seems to but this rumor to bed, although it doesn’t mean that Apple won’t consider charging for updates in the future. Them “iPad developers” and their shenanigans eh? Read next: Kukunu takes a social approach to travel planning.